These courses qualify students to prepare and serve daily meals. 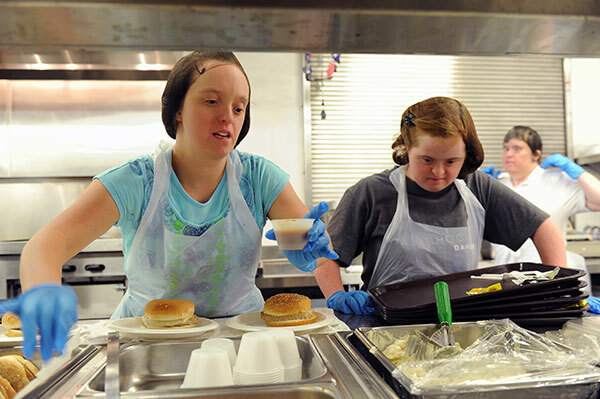 SMSC’s goal is to teach skills that will help students find employment opportunities in the food service industry. The newly remodelled on-campus snack bar is a popular place for both students and staff, offering delicious items prepared by students in the SMSC kitchen. The snack bar also gives students the opportunity to learn customer service and money handling skills.